Finally, we’re talking about setting default programs. Thanks for being so patient. 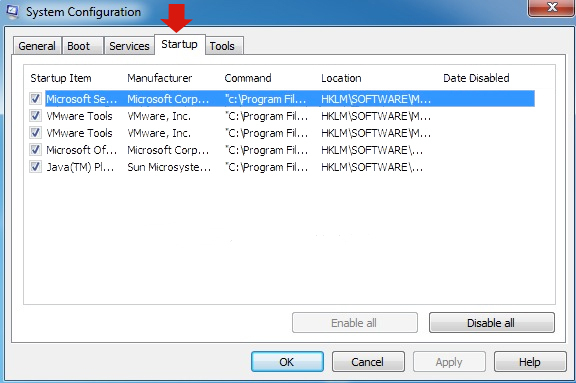 Every computer application has a designated program that opens it. Most of these are set to a default when you load or download the program. What’s a computer application? A computer application is software that lets you perform a basic task (or sometimes not so basic). Examples of computer applications are word processors, spread sheets, music players, PC e-book readers, calendars, even your web browser. 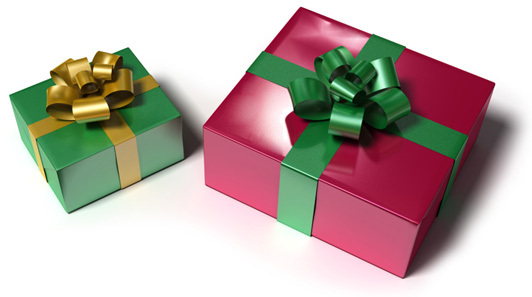 No, you won’t have pretty pink boxes. They’re where your browser name will appear. We get this message because when we download/load new programs many times we also download commands to change our current default settings. We usually don’t know we’ve done this. 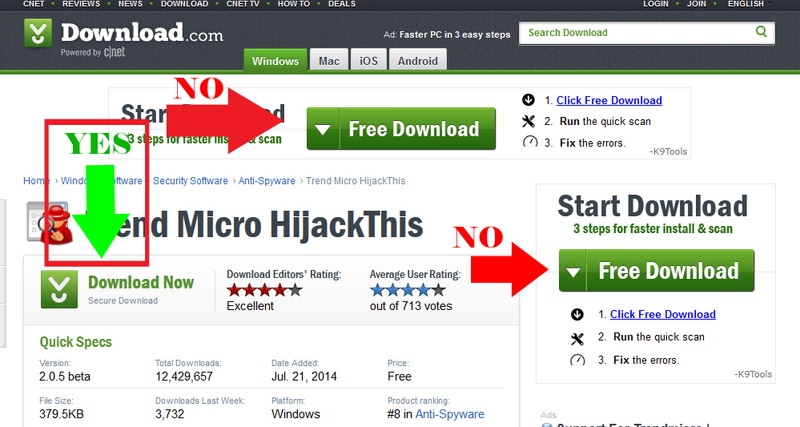 Annoying, yes; malicious virus-ware, no. 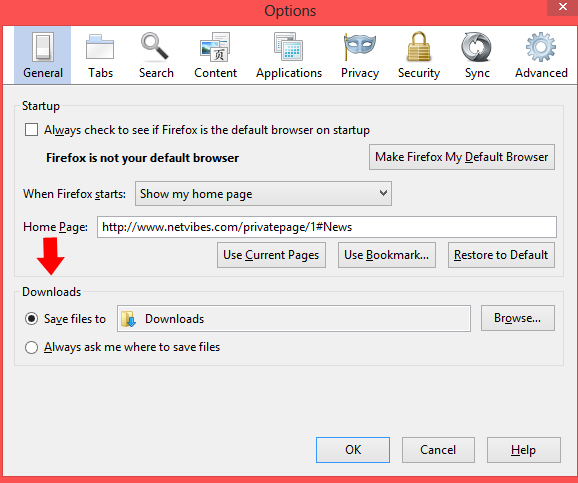 FYI: your default browser (Firefox, Chrome, Internet Explorer, etc.) is different from your default search engine. For example, my browser is Firefox, but Google is my default search engine. You want to reset your browser default? Great. Here’s how. 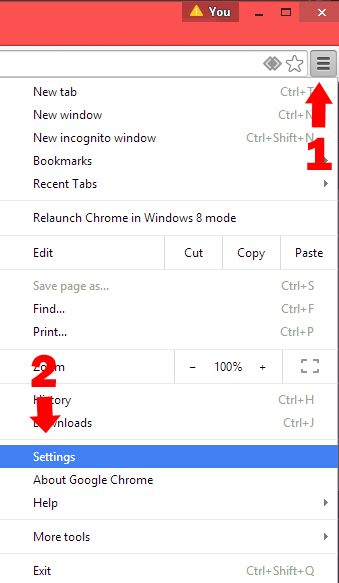 1) At the top-right of your browser window, click the menu bars in Chrome or Firefox, or the tools icon in Internet Explorer. 2) Select Options/Internet Options/Settings depending on your browser choice. Under the General tab at the very top is where you make changes in Firefox. Click OK when you’re done. And no, I didn’t realize Firefox was not my default browser. That’s just how fast other programs can change your settings. 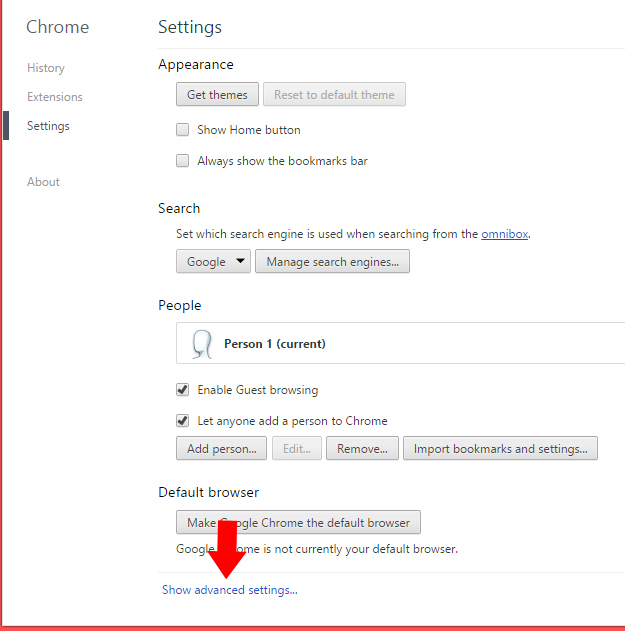 Chrome’s default browser update is at the very bottom of the Settings page. Internet Explorer’s default settings are located under the Programs tab in Internet Options. 3) If your browser isn’t your default browser, click where it says Make this my default. You’re welcome to check the box in front of Always check to see…, but the notifications can get annoying fast. I checked the box and am about ready to uncheck it. I open Firefox when I want to surf the net so it’s my default browser by habit. Now that we’ve warmed up on setting our default browser, we’ll advance to setting programs for your applications. Every application has a set default inside your OS. 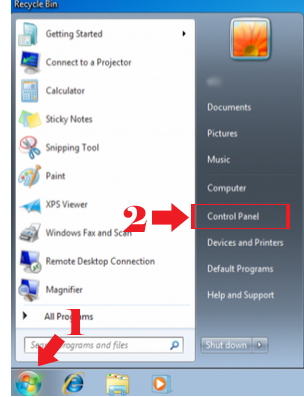 In Windows 7 or 8, you’ll find your Default Program directory within your Control Panel. 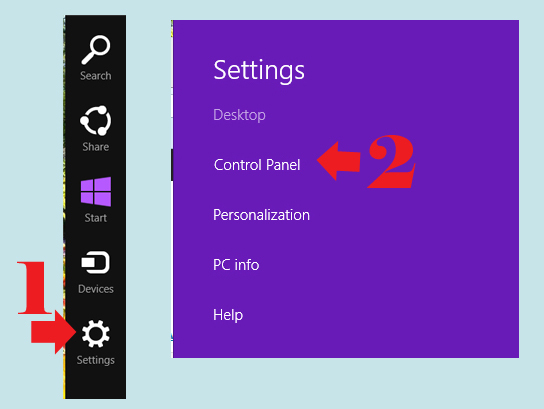 FYI: Access your Control Panel from the Start menu in the lower-left corner of Windows 7, or by hovering over the top or bottom right of the Windows 8 screen to enable the Charms Bar, then choose Settings. TIP: If you don’t like the new fangled look of the Control Panel, you can go back to the trusty alphabetically ordered list by changing the View by: details. I have mine set to Large icons. 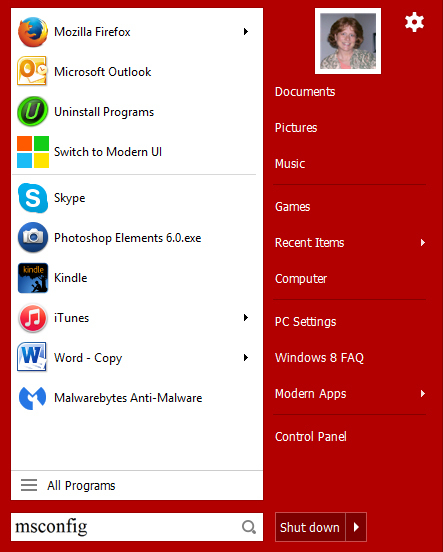 In the Control Panel, click Default Programs. Just look at all the choices you have to change default programs in your Windows OS. Remember, I have Windows 8 so your screen may look a bit different if you’re running Windows 7 or earlier. 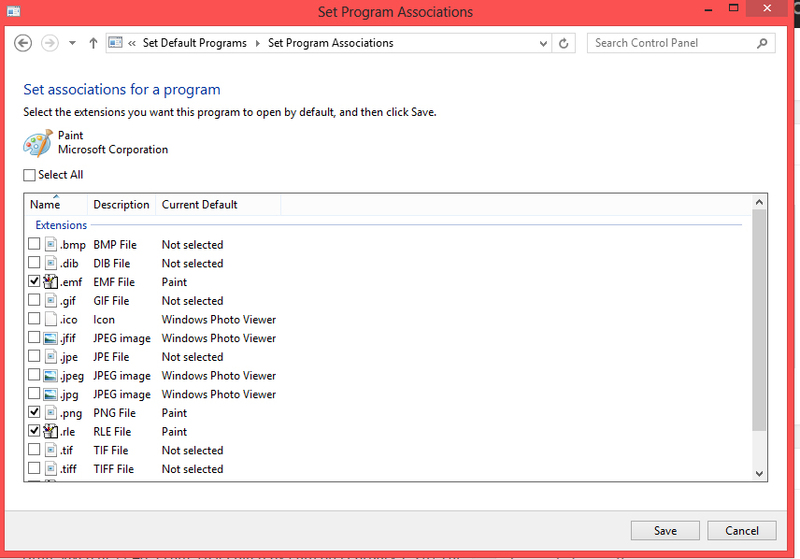 Here, you can not only set your default programs, but you can change associated file types, and set computer defaults. Go ahead. Open any one of these to look around. Oh. You’re scared to? It’s okay. I’ll give you a tour first. This is what you get when you click on Set your default programs. If I click on a program listed, I’m shown the current defaults. Let’s use Paint as an example. When I click Paint, I see this. Notice under Paint’s description box it says “This program has 4 out of 14 defaults”? If I want to know which defaults Paint is set to, I click Choose defaults for this program. This screen actually tells me how the other 10 defaults are set. 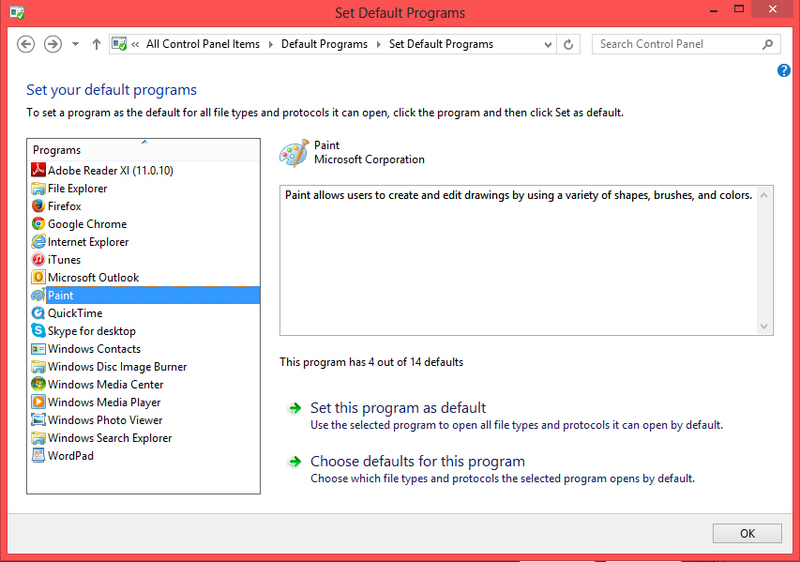 FYI: If I click Set this program as default instead of Choose defaults for this program (under the Set Default Programs window), everything will be reset to Paint as a default. In other words, all those boxes that aren’t checked will be checked. Wha t? 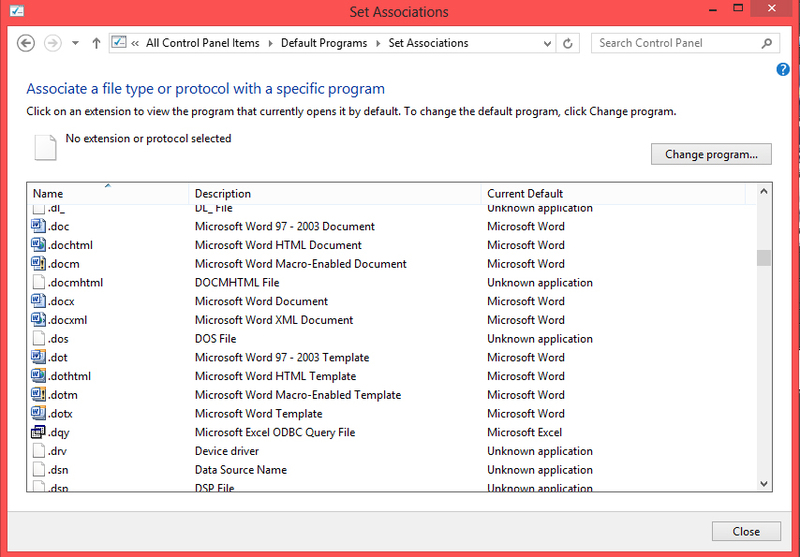 You looked back and don’t see a word processor program or spread sheet program listed in the Set Default Programs window? You’re right! That’s because they aren’t there. To find these, we need to go to the list of all file associations. And when I say all, I mean ALL. Open (or Cancel back to) our Default Programs screen from the Control Panel. 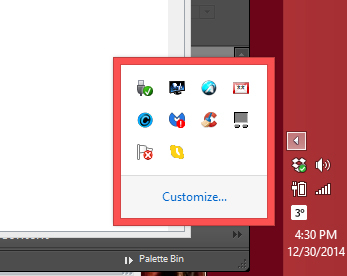 Then click Set program access and computer defaults to find our file extensions or associations. I’ve scrolled down to my .doc files so you can see they’re set to open with Word, and that’s what I want. 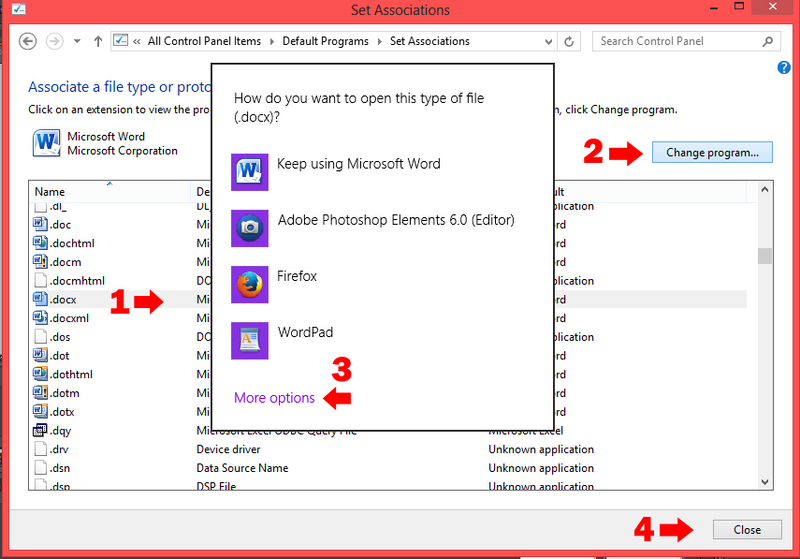 If I wanted to change which program a file extension/association uses to open, I would 1) click the extension to highlight it, 2) click Change program…, 3) Choose the program to set as default, then 4) Close. Congratulations! You’ve learned a lot today. How do I know? I can see the words and graphics floating out your ears. Now take a break, grab a cup of tea, and relax. You’re earned it. DISCLAIMER: Any and all ideas presented in this blog are solely my own. I experience troubles with technology just like any other person, and if I stumble upon a fix or suggestion I feel could benefit others I pass it along. At no time, have I suggested or implied that I hold any degrees or certificates related to computer repair. 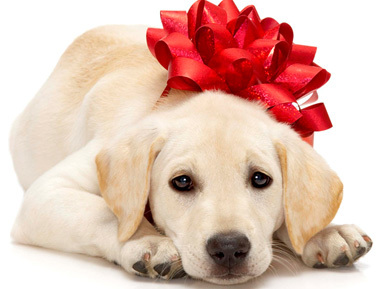 This entry was posted in Computer Technology and tagged browser default, default programs, Patti's Pathways, pattispathways, set default programs, set file extension, Windows 7, Windows 8 on February 11, 2015 by Patti. Today’s blog topic started as changing default programs. Then I realized saving images and files was intertwined with the topic, and that’s an entire lesson in itself. So today’s blog has morphed into Finding and Setting Browser Downloads. In the next blog we’ll tackle changing our default programs in Windows. Remember when you saved a downloaded picture or file, and it mysteriously disappeared forever within the infinite folders associated with your OS? That’s because an OS has pre-determined areas to save your stuff. OS is short for Operating System. It’s different from your internet browser, but they work together when you download items. 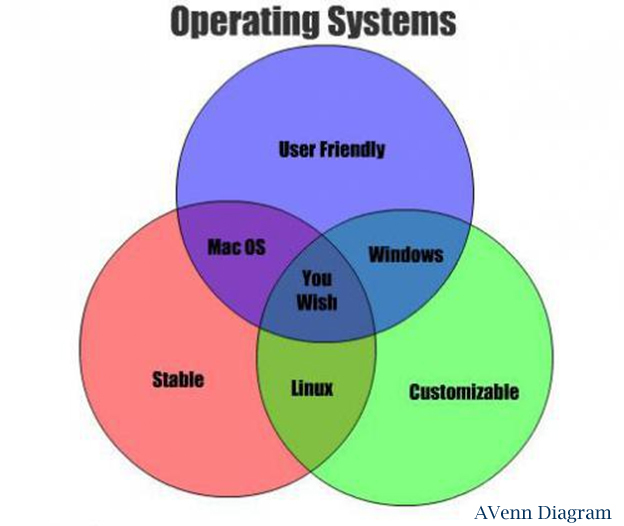 Operating systems are what makes your computer work. Without them you’d have an expensive doorstop. Have you heard the commercials for PC versus Mac? 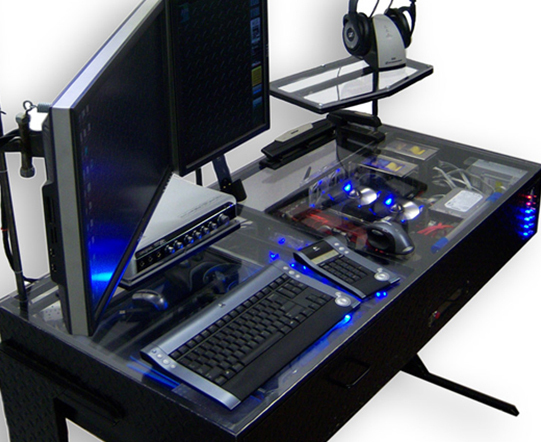 Personal computer’s (PC) are usually preloaded with a form of the Windows OS. Mac’s are preloaded with Apple OS’s, like OS X Leopard, OS X Lion, or OS X Yosemite. There are also lesser known OS’s: Linux, Haiku, Sky, Morph, and others. Every device that runs from a computer, no matter how small, has an OS. Your cell phone probably runs Android OS, the iOS (Apple), or Windows Phone OS. 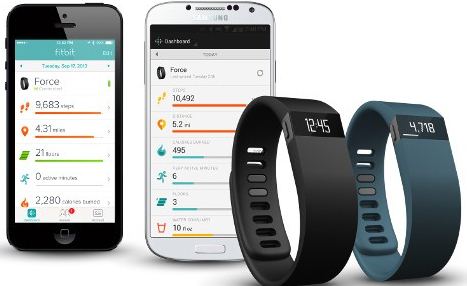 Your fitness tracker usually lets you download your favorite OS so you can sync it with your computer, cell phone, etc. to track your fitness goals. Where Do My Downloads Go? 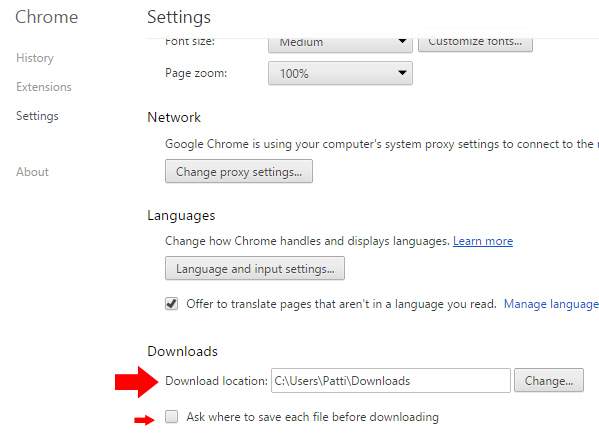 You’ve probably already figured out by trial and error your browser’s default download location. In case you haven’t, follow along. There are other browsers, but we’ll stick to the three most widely used: Google’s Chrome, Microsoft’s Internet Explorer, and Mozilla’s Firefox. I use Firefox. While the download is processing, you’ll see a timer. After a download, the timer changes to a blue arrow. 1) Click the blue download arrow, 2) Right-click the item downloaded, and 3) Click Open Containing Folder. Your download meter will show on the bottom-left of your browser window. To find where it saved 1) Click the menu bars, then 2) click Downloads. A new download window will open. 3) Click Show in Folder. 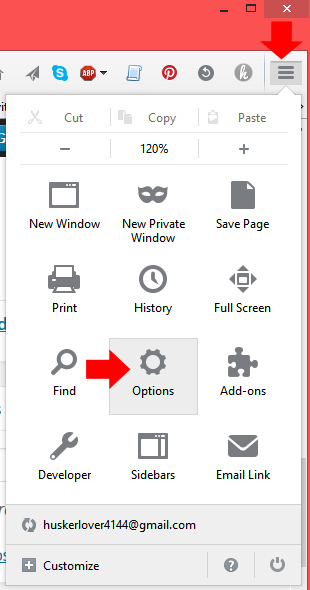 1) Click the Settings gear in the upper right of your browser, 2) click View downloads. 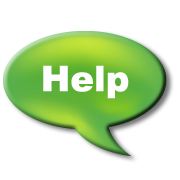 READER HELP NEEDED! I’ve messed around on IE, but can’t get saved pictures to show in Downloads like they do in Firefox or Chrome. I’ve gone to Internet Options> Advanced> Settings> Multimedia, and enabled Show Picture Download Placement and Show Pictures. Still nothing. I do have the latest version. Maybe that’s my trouble. Ha! If you know something I don’t, please tell me in the comment section. Thanks! 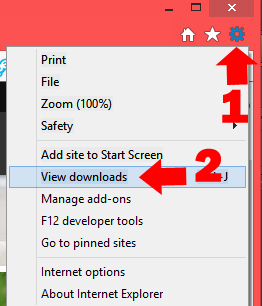 If you don’t like where your browser is sending your downloads, you can change it. Under the General tab is your download location. You can set this as any folder you’d like. All your downloads will go there. If you want to select different locations for each download, check the radio button Always ask me where to save files. Click OK and you’re done. 1) Click the menu bars in the top-right corner, 2) Select Settings. 3) Select Show advanced settings… option at the bottom of the window. 4) Scroll down to the Downloads area and work your magic. You can also tell Chrome to let you pick where each download goes. Redirecting where downloads save is much easier than finding the downloaded picture log in Internet Explorer. 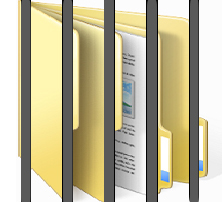 By the way, your pictures save in the Download folder in Windows. You can get there through the Start Menu or Charms Bar folder list. To change where your downloads save in Internet Explorer, 1) click the Settings gear in the top-right of your browser window. then 2) View downloads. 3) Choose Options. 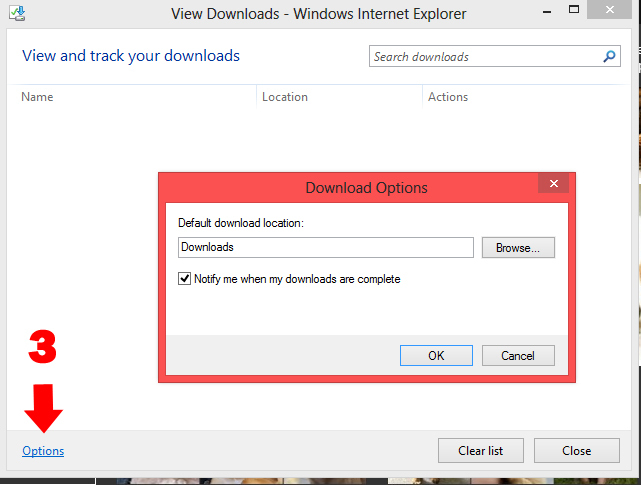 In the pop-up window, tell IE where to send your downloads. You’ve just customized your browser. You’re so good. Pat yourself on the back. This entry was posted in Computer Technology and tagged Chrome download, downloads browsers, Firefox download, IE download, Internet Explorer download, Patti's Pathways, pattispathways on February 4, 2015 by Patti. Since it’s still early in the year, we’re continuing our journey into making your computer run faster, smoother, and just happier in general. Today we’re talking about the programs that load when you start your computer. Psst. Computer savvy people. This might bore you. Come back later, but… y’all come back now, ya’ hear? There are a lot…a lot…of program downloads that stick a command to start their program when your computer boots. Why? Good question. Many of the programs that start when your computer boots up are unnecessary. You already have designated default programs that open automatically to view photos, listen to music, read manuals, and more. 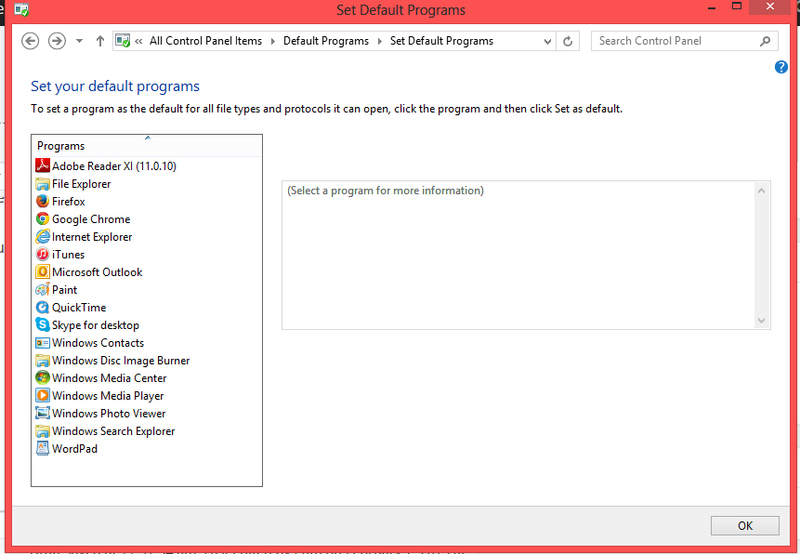 We’ll talk more about setting default programs in another blog. 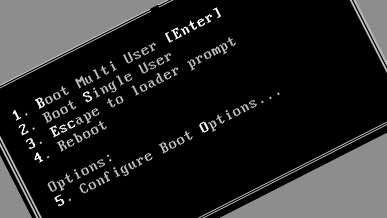 TERMINOLOGY: Boot, bootup or booting is a fancy word for starting a computer. Reboot means restarting a computer. Remember when the tech people told you to reboot your computer to correct a problem? Restarting a computer behaving badly and not playing nice will reload programs completely as well as the OS’s (Operating Systems like Windows, Linux, Mac OS X, etc.). Many times this fixes any command-line that hasn’t loaded quite right. Computer programs have thousands of command-lines, and each command-line has to sync with one another for your programs to work perfectly. Sometimes command-lines don’t load correctly. Often this doesn’t cause a problem; a few times it does. FYI: Don’t confuse a first-time program download and install with a reboot or reload of a program already saved to your computer’s hard drive. Two different creatures. Why limit programs that load at startup? Full boots take time because along with starting your OS, your computer usually starts many other programs as well. Non-operating system programs booting at startup are normally iTunes (just in case you decide to listen to music), Adobe Reader (in case you want to open a program with Reader), Skype (in case someone wants to chat with you), and others. None of these are necessary, but some you definitely want to boot at startup, like your anti-virus and spyware/adware programs. That’s so our computers are protected continuously. Each program booted at startup adds seconds, sometimes many, to your computer’s boot up time. What? You think a few seconds is no big deal. Um, take those seconds times thirty programs. You’re talking about taking minutes off your computing adventure. Boot time might not be a problem if you remember to turn on your computer before you get that first cup of coffee. But many of us 1) aren’t that organized, or 2) don’t have patience to wait 3-5 minutes for a computer to boot. I fall into category two. TIP: Computers don’t always need a full boot. That’s why we have “sleep” and “hibernate” options. Many programs tell your computer to run them, or keep them on standby in the background, when your computer starts up. This feature is designed into the commands downloaded with the program. There’s a couple of reasons you might wish to limit how many programs boot at startup. You already know about the time factor. There’s also added lag in computer response time when programs run in the background. To stop the programs you don’t really need from starting at bootup, you must manually disable them. Enough idle chat. It’s time to learn. The place where we adjust startup programs changed in Windows 8. In Windows 7 and before, we use the msconfig command. 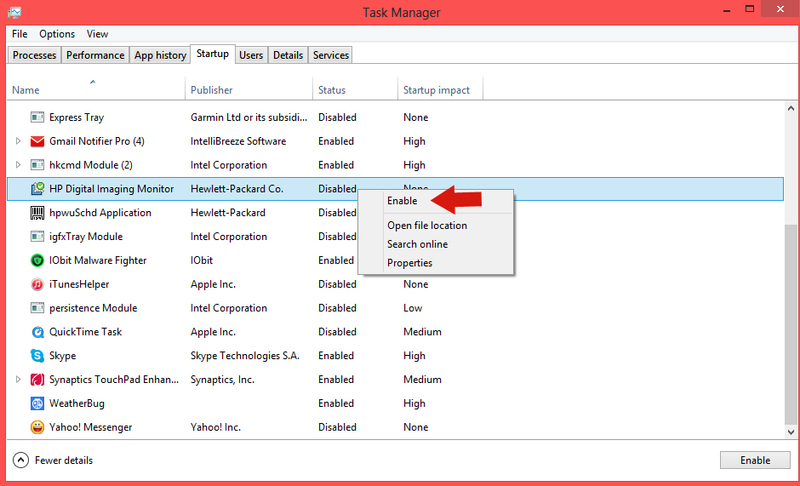 In Windows 8, we can still use this command, but we get a lovely message along with a link directing us to our Task Manager. 1) Type msconfig into your Run area. You remember the Run area. It looks like this on Windows 7 or before. You find it by clicking the Start menu icon. 2) The msconfig command opens on the General tab. Click the Startup tab. Your Startup will look like this except you’ll probably have many more programs. Yes, it could be a mess. This is a clean install of Windows 7. Under the Startup Tab, click 3) Disable All. It’s okay, we’re going to re-enable our anti-virus, spyware battlers, etc. next. Now 4) check the boxes of the programs you want to run at Startup. These should be your anti-virus, ad blockers, and anything you like to have open continuously. Click 5) Apply, then 6) OK.
Go to Task Manager. You can get there from the link at msconfig, or you can depress all these keys at once: Alt+Ctrl+Del. You think there are other ways to get to where we want to go? You’re right. At least another two or three, but today let’s just use one of the two I mentioned above. Here’s what my Startup looks like in Windows 8. To change program startup I have two options. 2) Right-click on the program name, then click Enable/Disable in the dropdown menu. Notice I leave some programs enabled because I want them available after start up, like Skype and my weather program. NOTE: If you don’t know what a command in Startup does, google it. See hkcmd module in mine above? This enable my hotkeys at startup. I use hotkeys so I leave them enabled. I might be able to still use them even if the command was disabled, but I don’t really feel like messing with it. Yes, if I disable something I need, I can simply come back here and re-enable it at any time. 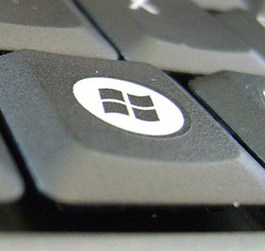 In Windows 8, restarting your computer isn’t needed for the new settings to take effect. In Windows 7? Honestly, I don’t remember. If you receive a prompt to restart your computer, you can restart it right way, or do what I’d do—wait until I need to shut down for some other reason. The system will remember my changes. 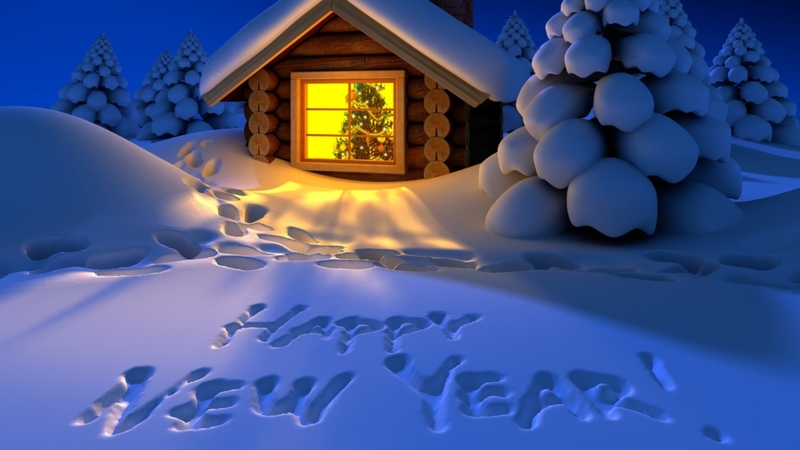 This entry was posted in Computer Technology and tagged boot, msconfig, Patti's Pathways, pattispathways, reboot, startup, startup programs, Windows 7, Windows 8 on January 28, 2015 by Patti. 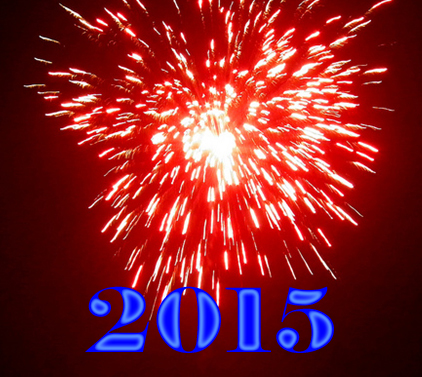 We’ve just started a new year. Now is a great time to sort and shred miscellaneous documents and bills you won’t need any longer. 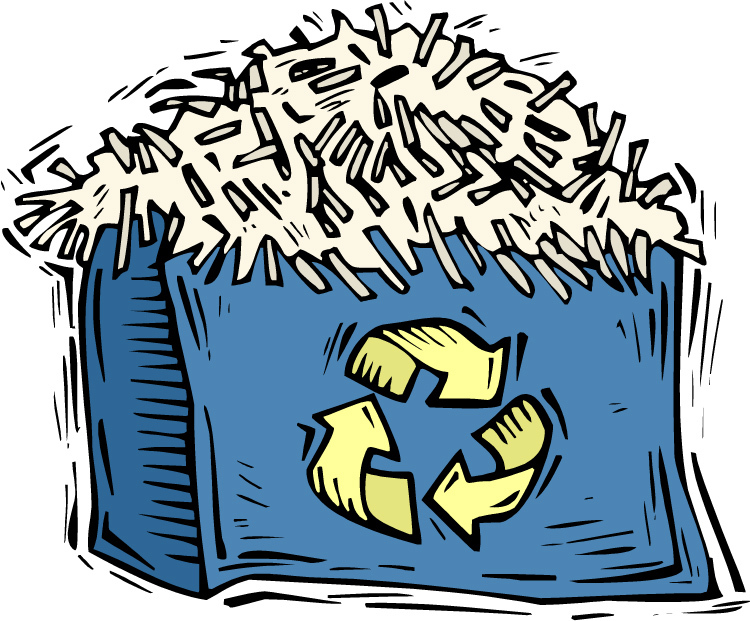 The big question is what needs shredded versus what can be safely recycled? Psst. Notice I said recycle and not pitch in the garbage bin. Learn from that. *wink* Recycling is easier than ever. Any, and all, junk mail that aren’t credit card solicitations. Receipts from your credit card with all but the last four digits X’d out. The body of a letter. 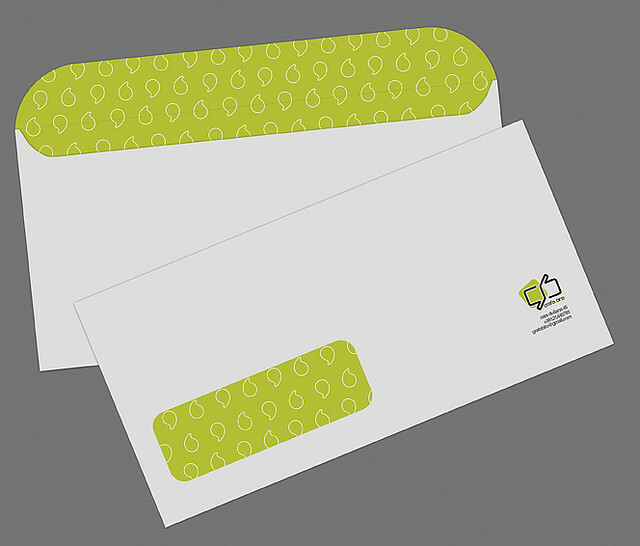 I tear off and shred the top one-third of letters and bills if it contains my name and address, particularly if it’s a notice from a financial or investment institute. I don’t want people sifting through my papers knowing where I have accounts. If it’s a standard letter, anyone can get that information from the phone book so I feel it’s not as necessary. 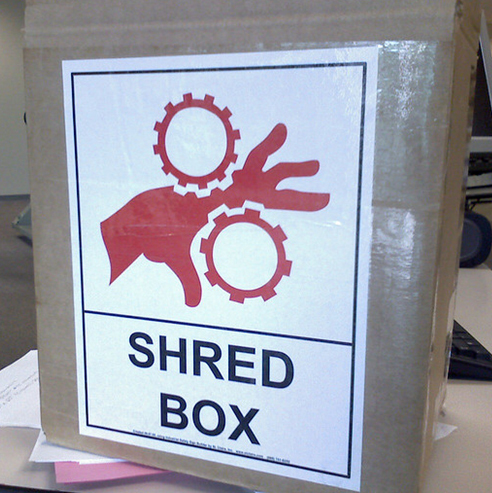 TIP: I don’t have a shred box at my desk, but I do have a To Shred folder and a recycle paper box. When my To Shred folder gets too full, it goes to the shredder, then usually to the recycle bin where it awaits Recycle Day. Any portion of a financial statement containing your name, social security number, or account information. Pre-filled credit card solicitations. You know the ones. You get these a couple of times a week. FYI: Always write “Void” across any credit card application you’re mailing back to request removal from a mailing list. Prescription receipts. Being the paranoid kind of person I am, I shred these. People don’t need to know what drugs my family or I have paid for or been prescribed. I’ve done this for years, and when HIPAA came out I felt vindicated. Anything with your full credit card number. When recycling shredded paper, check with your recycle center on how they’d like you to send it. Mine asks it be in a separate bag. 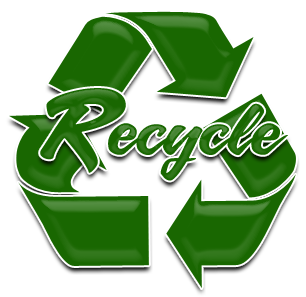 TIP: If you own a business, organize your own Recycle Day. Have all department staff—essential staff can also pitch in until they’re required to answer the phone or help a customer—sort files. If you have too many documents for in-house shredding, there are reputable shredding services. Consult your Better Business Bureau and hire one. I struggle with when to shred as much as what. 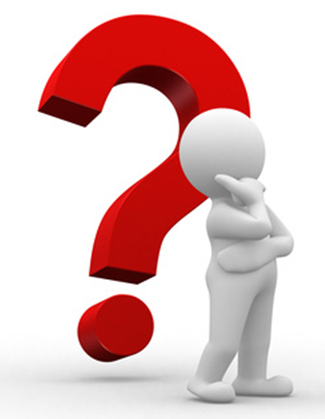 The State of Washington’s Attorney General site has super info on why, what, and when to shred at What to Shred. TIP: I have a printed copy of retention guidelines taped to the front of my To File folder, and another copy in the front of my filing cabinet. If you’re interested in what to receive digitally in our paper-free computer society, here’s a great article at Kiplinger.com. If you have questions about record retention for tax purposes, visit irs.gov and search recordkeeping. I hope you’ve learned something new or gotten new ideas. This entry was posted in Computer Technology and tagged paper shredding, Patti's Pathways, pattispathways, recordkeeping, recycle, retention guidelines, shred, what to shred on January 21, 2015 by Patti. Yep. It’s that time of year again. The time of year for New Year’s resolutions. One of yours should include safe computing. In today’s blog, we’re revisiting the creation of safe passwords. I have some great tips to make your password names more secure, and how to make remembering all those pesky passwords easier. Click the link below to learn more. 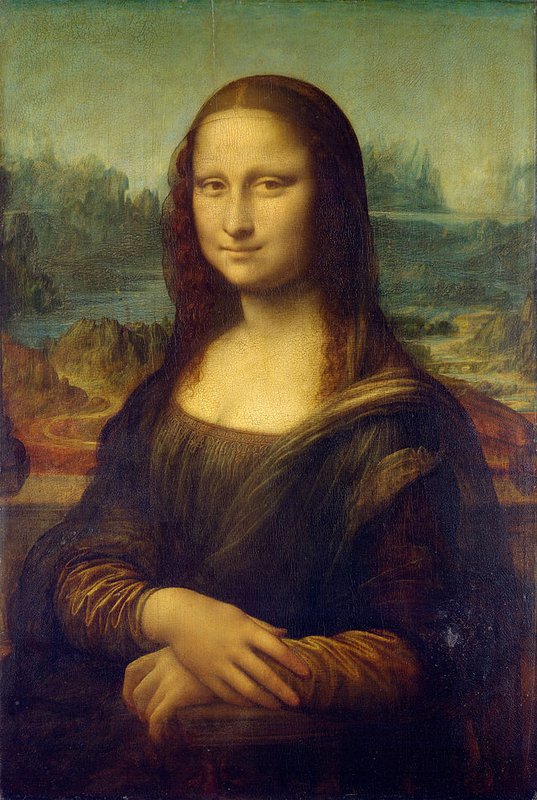 This entry was posted in Computer Technology on January 6, 2015 by Patti. Since the holidays are gift giving at its best, I know a lot of teens and tweens will be receiving cell phones. Parents, aunts, and uncles…listen up! 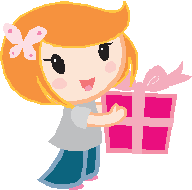 Here’s a few important things to consider before gifting a cell phone. This post is going to make me quite unpopular with the younger crowd, but I’d rather that than have them in danger. As their parent, you should be in this mindset also. If you aren’t, get there…now! Kids think of their cell phone as personal property so it’s off-limits to moms and dads, right? Wrong. Think of it more like a car. Here’s the keys. you can use it, but I check the gas and where you’ve taken it. It’s okay to check what your child’s been texting or tweeting, but tell them upfront they’re subject to snap inspections. If you want to institute this kind of rule later, after a teen’s had their phone a while, sit down and talk it over with them. You’d be surprised; they’ll probably understand. Oh, you’ll still get the proverbial shock initially. Your answer to this? “Honey, cell phones are a tremendous responsibility. I love you too much to put you in danger. I’d feel horrible if anything happened to you because of a gift I gave you.” Practice this sentence two to twenty times (or more) until you’re comfortable with it. Instead, your child might act the part of the angry rebel. If so, your approach is different. I know. I’ve read the news, too. Being a teen or tween is an emotional rollercoaster. Teens have committed suicide because parents take away cell phones. These poor kids probably were never told no, or how much they were loved and needed. Don’t make this mistake. If you’re not sure how your teen/tween will respond. hold off on snap inspections, spend more time with your child, and fix the communications problem first. IDEA: Instead of working an extra two hours every few weeks, take your kid (or kids) to a movie. You won’t need to talk much — the usher will shush you if you do — and you’ll toss a huge wrench into your kids’ work-is-more-important-than-me mentality. 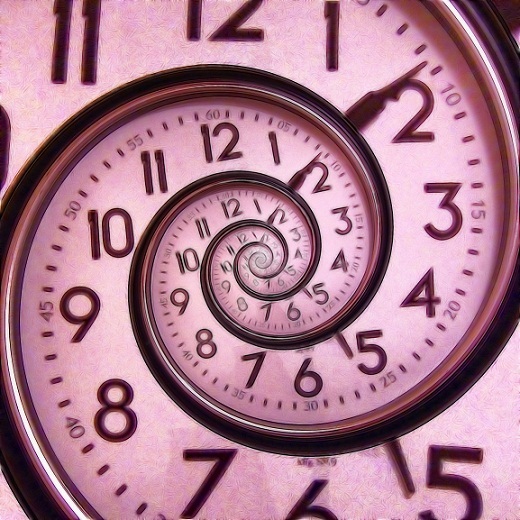 Schedule it just like you would a business meeting or you’ll be tempted to skip it. And don’t be shy about telling co-workers or your boss you have a date with your kid. Your idea might just rub off on them. If the boss is less than enthusiastic, tell them even though you can’t work late tonight, you’ll be in early tomorrow. When is a kid old enough for a cell phone? It’s more about responsibility and maturity levels than an actual age number. What kind of phone to buy? Younger children need only the basics: no texts, internet access, games, etc. For now, their phone is about safety, not socializing. If you’re handing down your old phone, turn off these features. Older children (a.k.a. high schoolers) can be allowed more bells and whistles. Follow me here. I have a lot of tips, but they are all important. Don’t be afraid. Station a basket or a cell phone charging center in a public area of your home. If you set it up by the front door noone forgets the phones when they leave. Everyone — e.v.e.r.y.o.n.e., you too Mom and Dad — puts their powered-down cell phones in the basket for the night. Or if it’s a charging station, plugs them in. Why? Cell phones taken to the bedrooms encourage texting and talking when adults and children should be sleeping. Did you know sleep-deprived drivers are as dangerous or worse than drunk drivers? Now you do. 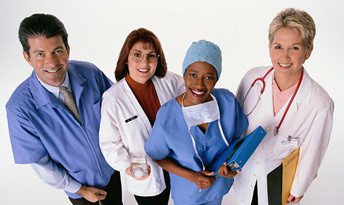 T he only exception is a parent who is a nurse, doctor, firefighter, policeman, or other life-saving career person. They can keep their phone near at night, but not too near. See Tip Six. Skip the GPS tracker on the phone. Unless your kids have shown dangerous and untrustworthy behavior, you don’t need it. If it were me, I’d let them know I trust them enough to not use phone GPS; you’d be surprised at the child’s self-esteem boost. The downside of this is a lot of stolen phones have been located due to GPS. Talk it over with your kid. Decide together. Be your kids’ number one role model. If you don’t check your texts or messages during __________ [fill in the blank: dinner, theatre, store], they won’t either. Kids are all about rules. They need guidelines. Help them out and give them some. No gossiping. Gossiping is anything meant to hurt someone else whether it’s true or not. No talking to strangers…even if they sound nice. No sending inappropriate photos of themselves to anyone. No sending or posting photos of others without their permission. Why? Sometimes kids don’t have the loving family yours does. A non-custodial parent might steal a child if they knew where they were. With court approval, these children’s locations are kept secret. They’re in kind of a witness relocation program, only for kids. Set texting limits, talking limits, any limits you see fit. If your teen goes over the agreed limits, let him or her pay the extra cost. Actually, standard — in my mind there are no normal people, only standard and non-standard — high schoolers should be able to pay for all or some of their phone bill unless you have a reward system worked out, like grades for phones. This tip goes in the “Better Safe Than Sorry” column. Even though the studies are controversial, cell phones do give off a certain amount of radiation, no matter how slight. It’s best to keep radiation exposure to heads and reproductive organs to a minimum. Use headsets. There are wired or wireless/bluetooth. Don’t let your kids sleep with their phones under their pillows. See Tip One. Don’t carry phones in front pockets. 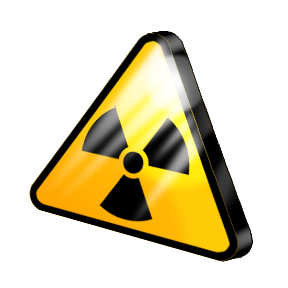 Studies show radiation can affect reproductive organs. Social interaction can be a positive thing. It can also be incredibly destructive. Cyberbullying is a real threat to our children. Many beautiful and talented teens have taken their own lives because they were cyberbullied to the point of no return. Make certain you tell your kids how much you love them often and how important they are to family and friends. And ask periodically if they’re being harassed or sent nasty text messages. Then do something about it. Don’t ignore it. Sometimes a child can think they’re being bullied when it’s not the case, but the impact on that child’s mental health is no less real. Take it seriously. Parents! Pay Attention! Watch for signs your children are cyberbullies. Even sweet little Suzy can bully someone else when she thinks nobody is looking. Unfortunately, sometimes anonymity turns even nice people into unrecognizable beings. And no, Suzy’s not a horrible person. She just needs some guidance. See Tip Four. Check out my blog post on The True Faces of Cyberbullying. I’m not accusing your child of doing these, but the best prepared parent is a well-informed parent. Watch out for these acronyms and codes. N usually means ‘naked’. GNOC = Get naked on camera; NIFOC = Naked in front of camera; IPN = I’m posting naked. I’ve left the most important — life and death — issue to last: texting while driving. Tip Nine: Absolutely NO texting and driving…for a.n.y.o.n.e. I’m simply going to ask you to watch this video, then you’ll understand. The video is promoted on Facebook by Kunhadi, a Lebanese non-profit organization concerned with road safety. I hope this blog has prepared you a little bit better for cell phones in the life of your child. More than likely, your parents never had to contend with this issue. You’re breaking new and exciting ground. Do it responsibly. CAUTION: If your child has disabilities, chill out and approach them as is best for their situation. If you haven’t been the parent addressing their needs, talk it over with that person first. Do not…I repeat, do not ride in like Wyatt Earp thinking you’ll clean up Dodge City. Never has, and never will, work. You’ll just make matters worse. Been there, lived that. If you want to make a difference in your child’s life, now is a great time to start. See the idea at the top of this blog. Psst. 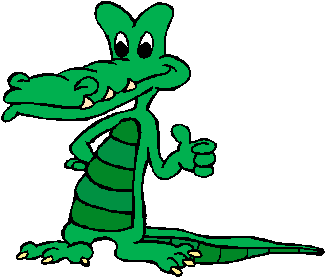 It’s by the alligator. 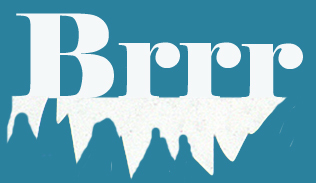 DISCLAIMER: Any and all ideas presented in this blog are solely my own. Any health related advice is what seems logical to me after research and investigation. At no time, have I suggested or implied that I hold any medical degrees or certificates related to nutrition, psychological, pharmaceutical, or medical health. This entry was posted in Computer Technology, Health, Parenting Done Right and tagged bullying, cell phones, cellphone radiation, cellphones, child, cyberbullying, driving, listening, pattispathways, suicide, text jargon, texting on December 16, 2014 by Patti.